This year had it usual ups and downs, but at least coffee is still there to cheer us on. If 2016 is good, so-so, or bad for you, imagine if coffee wasn’t there? 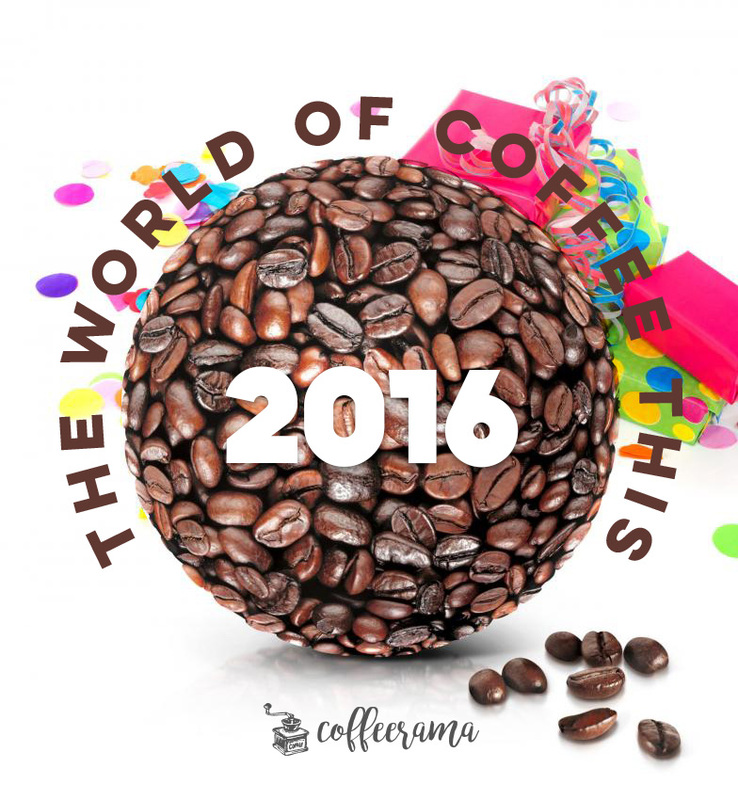 To put some closure to this year, we’ve rounded up the Top 10 Coffee Happenings for 2016. By the near end of this year, Arabica and Robusta coffee reached their highest price since the previous year. Demand for coffee exceeded supply, and this was also affected by firming currencies. Coffee production was affected by El Nino in coffee farms throughout Southeast Asia and Brazil. Damaged crops and drained supplies made producers unable to keep up with the world’s growing demand. Prices are up by 26 percent from 2015. 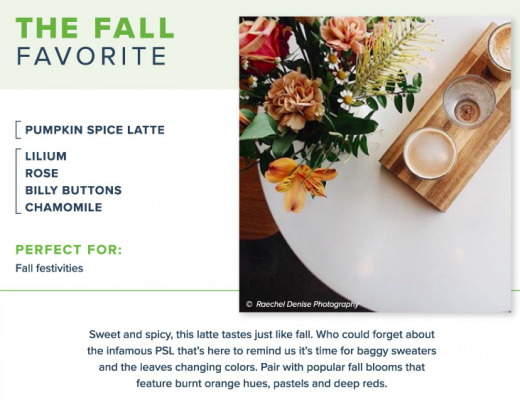 Market researchers have found that millennials are continually changing the way coffee is viewed, purchased, and consumed. These young consumers have shifted buying patterns over the past eight years, and they are the primary demographic where researchers can see market trends. More people are discovering the perks of making coffee at home. 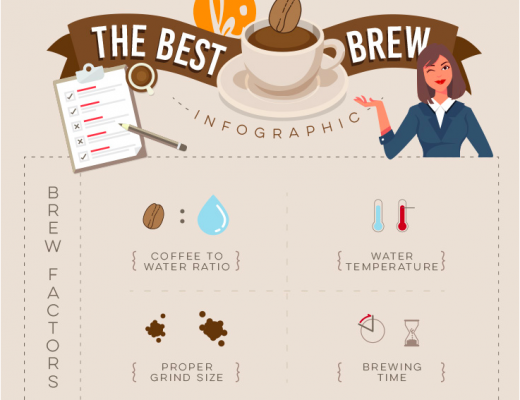 Whether you love making coffee through a Drip Machine, French press, Aeropress, or a Pour Over Coffee Maker, your preferred brewing method should satisfy the yearnings of your soul. Coffee enthusiasts have found the benefits of getting a coffee subscription due to the excellent quality of highly-curated coffee beans. 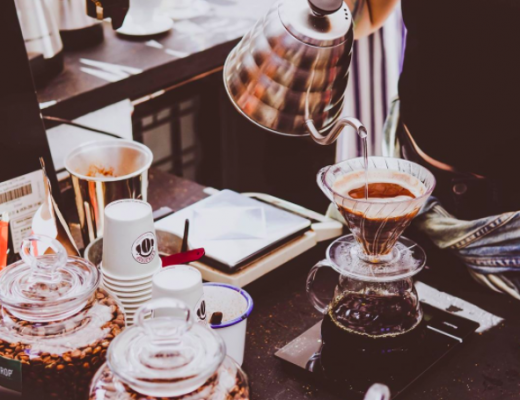 Award-winning roasters have mastered the art and science of making coffee at its finest, and people are taking notice. Take for example Nitro Coffee, which is infused with nitrogen gas so that it can be released through the small holes of a pressurized valve. 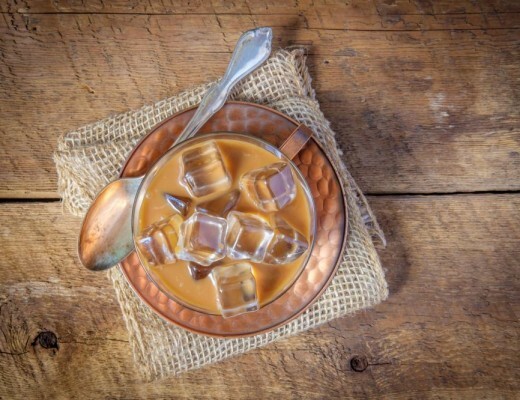 This cold brew passes a disc and creates some creamy goodness. The resulting coffee is clean and smooth. It gets silkier the more you drink it. Nitro Coffee is beautiful and tastes incredible, and it is just one of those coffee creations which made the year awesome. And everyone is going crazy over what they could do with a coffee bar at home. 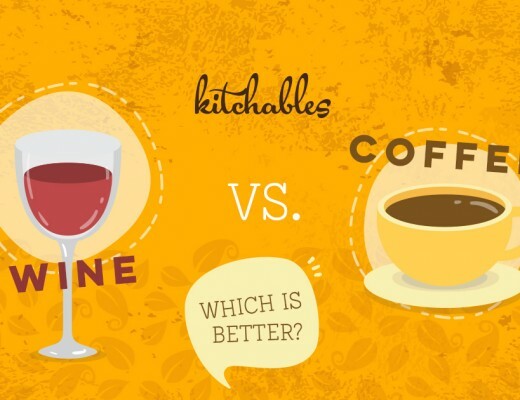 Read more about it on Kitchables. 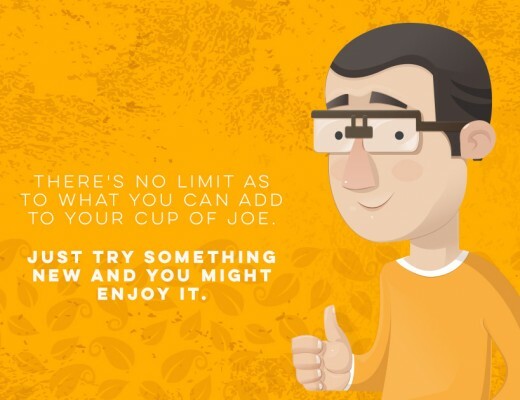 Online resources about coffee such as articles, courses, videos, and social media content are supplying the growing information needs of coffee enthusiasts worldwide. We love these Coffee Youtube Channels which provide fresh content on a regular basis. 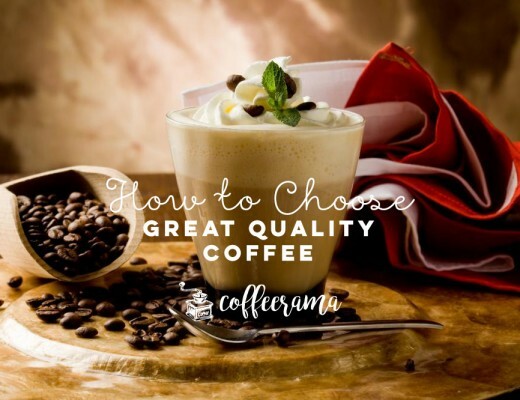 We also found these excellent resources on coffee which help you become a more informed coffee aficionado. There’s a louder call to make more sound decisions for the environment and gain more support for our coffee farmers. 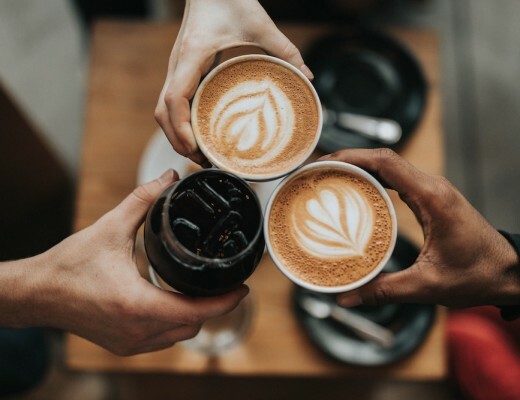 Organic coffee and the variety of sustainability programs surrounding it are getting a stronger traction in influencing the market. From drinks and desserts using coffee as a primary ingredient, there’s no end to our creativity on how to enjoy this sublime bean. Here’s a list of where you can find out more about it. Nothing ever beats the experience of brewing your own coffee just the way you like it, plus getting an unlimited supply of it at home. Look no further because we’ve got the right goods for you on your self-mastery when it comes to brewing coffee. So what’s you best memory of coffee this year? Write your best coffee experiences on the comments down below!